If there’s one thing we never have enough of, it’s time. We haven’t quite figured out a way to freeze time yet, but we have found ways to save it. If you’re a busy professional, these three FREE platforms will save you time both in and out of work, so you have more to spend on things that are important to you. They say ignorance is bliss, but unless you enjoy the darkness of living under a rock, you probably try to keep up with current events as best you can. While there are several mediums to receive news, they can all be time-consuming. With a 24-hour news cycle, there’s a good chance you’ll sit through a story about llamas on the loose or get distracted by a Hollywood gossip story before you find out what’s going on in the White House. That’s where theSkimm comes to the rescue. 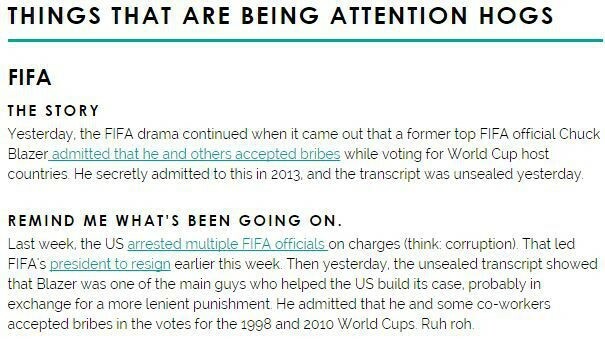 theSkimm is a free email subscription that will send you one email each weekday morning with bite-size summaries of the most important news written in a fun and easy-to-understand format. It only takes a few minutes to skim through, (get it?) so you won’t be the odd man out when everyone around the water cooler is discussing the FIFA scandal. Social media is an important piece of marketing you cannot afford to neglect. However, with dozens of platforms, it is understandable why you wouldn’t have time to craft a post for each one. Well, my weary friend, We’d like to introduce you to your new best friend: Hootsuite. HootSuite is a social media management tool that allows you to manage and post to all your social media accounts, including Facebook, Twitter, Google+, YouTube, LinkedIn, Instagram, and over 30 more – all at once! You can even schedule posts in advance, so you don’t need to worry about remembering when to post what. You can also have customized feeds and even track your media analytics to measure what kind of a response your messages are getting. Sign up for Hootsuite here. Working out isn’t everyone’s favorite pastime, but it is critical for your physical and mental health. For many people, one of the toughest parts of going to the gym is the process of actually getting dressed and going, which can be quite time-consuming. To save time (and money on a gym membership) download Sworkit, a free app that’s loaded with workout routines you can fit in anywhere in as little as five minutes. No equipment is required, you simply select how much time you have and what kind of workout you want. 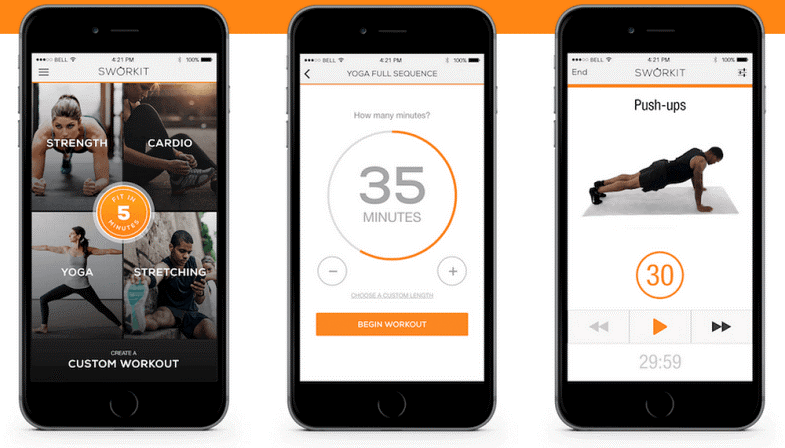 This is a great app for an in-home workout while traveling and even for a pick-me-up during the workday. After all, small bursts of physical activity throughout the day help keep you alert and increases your productivity. The number one rule in using productivity tools efficiently is to only stick to the ones you really need. Too many tools and you are already over-loading your plate, causing you to stress out and, ironically, lose those precious hours out of your day. Now that you have the necessary platforms to get started, it’s on to trial and error to figure out what helps you stay productive!